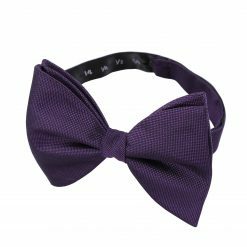 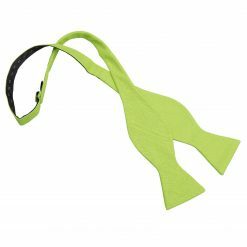 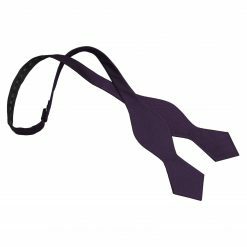 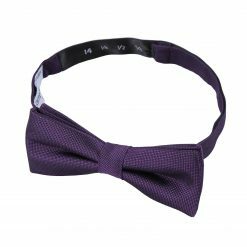 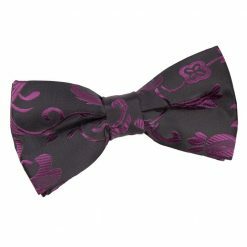 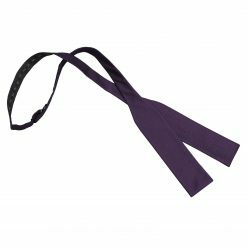 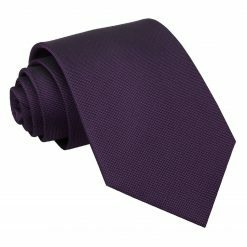 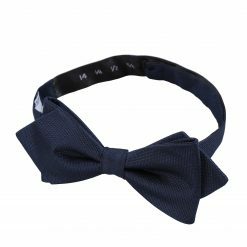 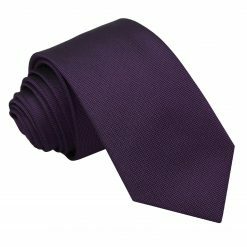 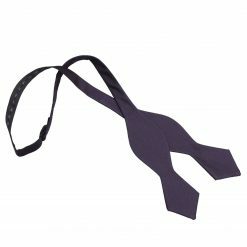 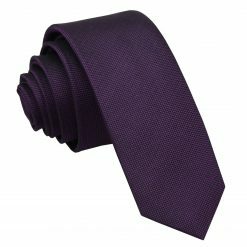 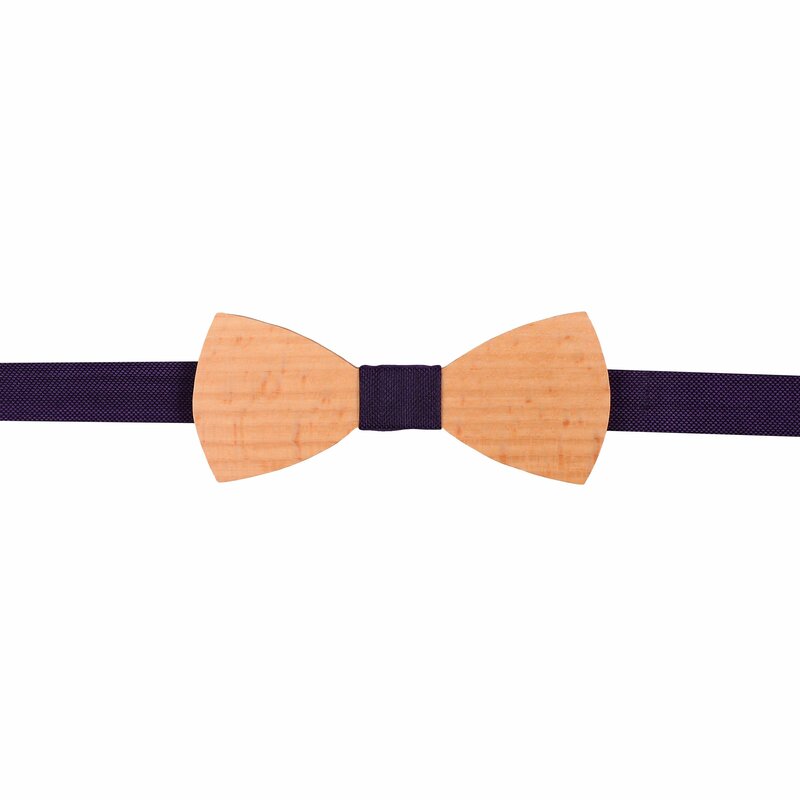 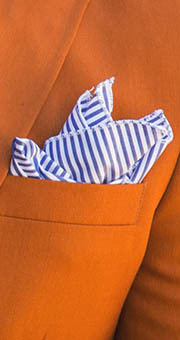 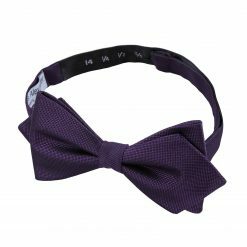 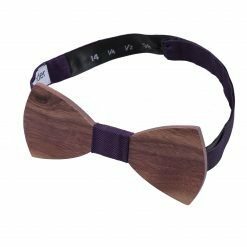 Suit up with this premium cadbury purple panama silk beech wood bow tie by James Alexander. 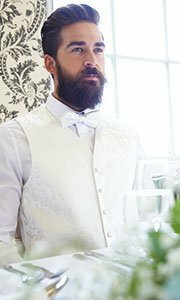 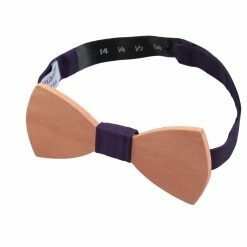 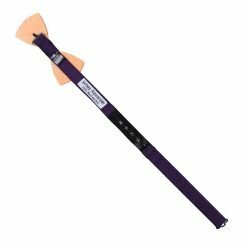 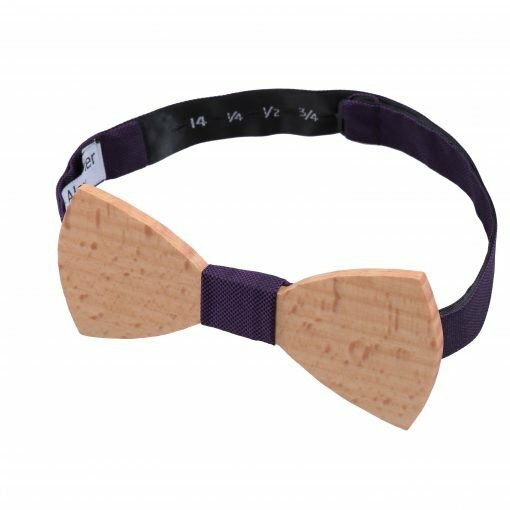 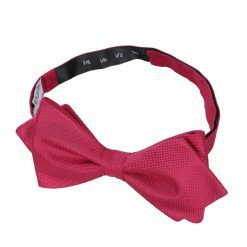 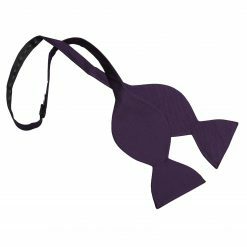 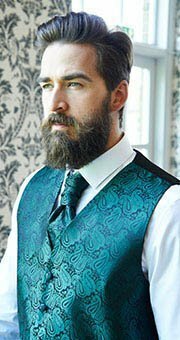 Handmade using exquisite workmanship and elegant beech wood and silk fabric, this cadbury purple panama silk beech wood bow tie will surely turn heads your way. 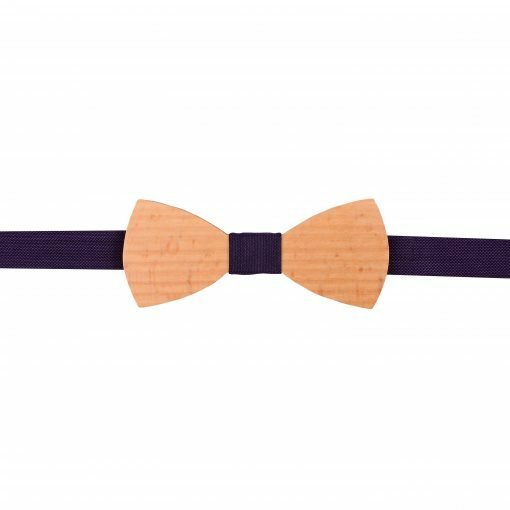 Wherever you will go, James Alexander will show off the impressive and trendy side in you!